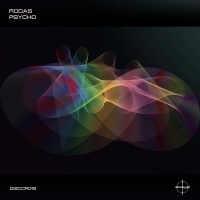 When it comes to genre, Rodas is one of those producers that refuses to be contained by it's boundaries. Psycho is a grinding techno groover balancing a stark audio landscape with warm production and hypnotic grooves and melodies that move through time in perfect synergy. 'Psycho' is available now from Beatport and iTunes.